The Annual General Meeting takes place today at 11.30 h, at the Palacio Municipal de Congresos del Campo de las Naciones (Avenida de la Capital de España s/n). 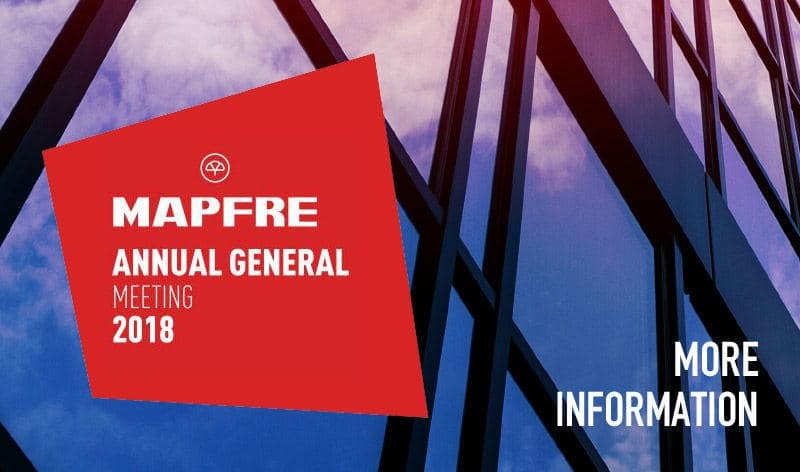 You will be able to follow the event live throughout our corporate website and at MAPFRE News. You can access the related documents here.